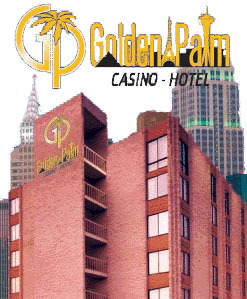 Golden Palm Hotel Casino Las Vegas has 150 well appointed rooms. 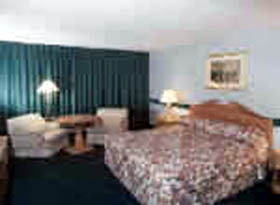 Golden Palm Hotel Casino Las Vegas standard deluxe room with 2 Queen beds. 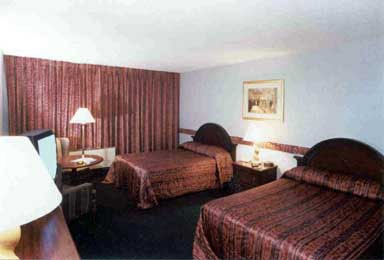 All rooms come with the below listed "standard" room amenities. 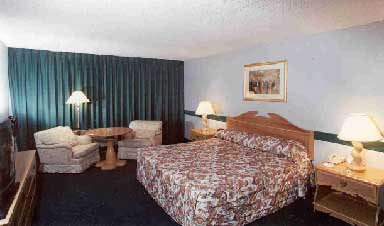 Note: some amenities listed below may not be available or working during your stay. 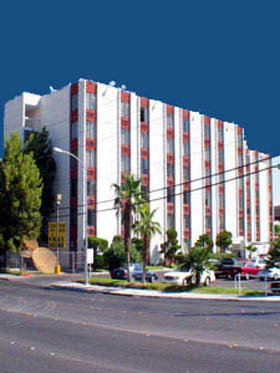 Safety deposit boxes, iron's and ironing boards as well as rental car assistance and tour information can be found at the front desk.